In accordance with Commission Regulation (EU) No. 1321/2014, Annex III (Part-66), existing licence holders are required to submit their original current Part-66 aircraft maintenance licence to the issuing authority when applying to renew, change the scope of, or change the personal details on their Part-66 aircraft maintenance licence. Please note that if your original licence is not included this will result in a delay to your application. 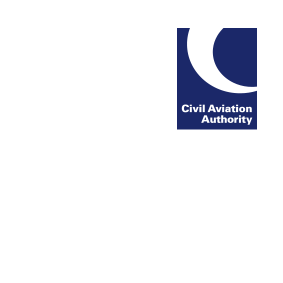 Further guidance is available on the CAA website.